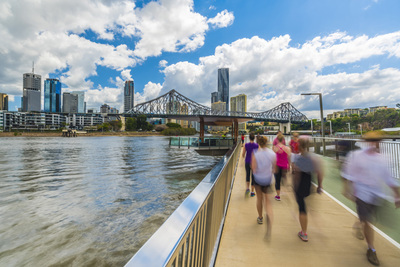 We have a different photo theme each fortnight and the two hour sessions take place in different outdoor locations across Brisbane. Great opportunity to try something new with the guidance of a professional photographer, and come away with some new shots for your portfolio or album. 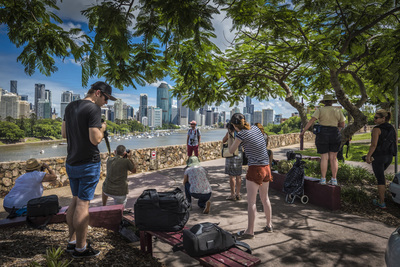 Join the Brisbane Photography Facebook Group here to share your photos after the session and to take part in our free, fortnightly competitions! Was good to be with like minded people. 2 'guides' was a great thing as the group was big. Great. Enough freedom plus assistance.  lovely location. 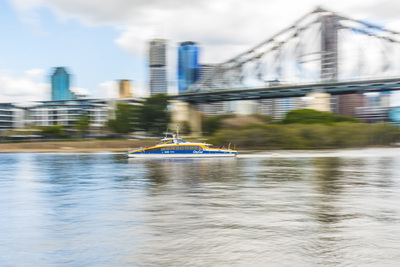 I enjoyed getting to meet other photographers around Brisbane and getting some tips from both others and the instructor. Great! I even learn something new about the specific lens i was using as well as how to use my light meter properly. Some great advice and support with questions. Loved the venue and the theme. As always challenging and encouraging. I enjoyed the workshop, I suppose that way the class was presented as a framework for a storyboard was interesting, and while I generally have a plan for a photoshoot I don't often think as a story. So that was good. I really enjoyed the day, especially how we are made to dig deep and really put thought into what we are photographing. Really worth attending. It was a great night. I was suprised when we were split up and sent out on our own rather than communicate as a group. However it did allow us to be individually creative. Great fun night, lots happening thus the ideal location for night scenes and raw action!! Claire's guidance is encouraging and always supportive in feedback . Having a specific brief pushes me through some boundaries and helps me get to know my camera more as well. Look forward to more night classes! Really good. Claire explained the use of whit balance very well by the way of demonstration. I like the way she sets tasks that allow for the practice of new knowledge. Small group. Really casual atmosphere. Claire is really helpful. She steps through some photography points / techniques before we set out to achieve ! Claire roams around with us - offering helpful tips and feedback though out the session. I love the challeng set to take a series of photos that tell a story. The advice and knowledge shared by Claire was as usual, inspirational. Absolutely learnt so much. Clare is patient and enthusiastic inparting her knowledge. My father and I really enjoyed this event. 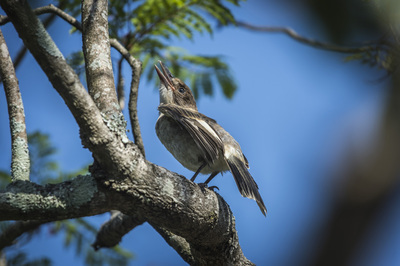 Claire was extremely helpful and we went away feeling like we had learnt some good skills. The meet-ups are just the best: fun, informative and great to meet such talented, likeminded people. Claire (Brisbane meet-up tutor) is such an inspiration! The event itself was well planned and the facilitator was an excellent communicator - always willing to help - the group participants were all friendly!